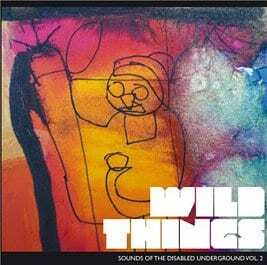 The first in our collection of music by people with learning disabilities. This first CD was all artists from the UK, before we went international with it. 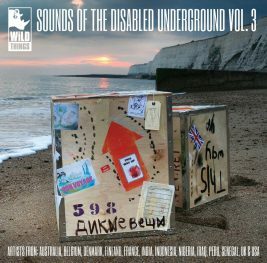 Double CD featuring acts with learning disabilities from around the world. 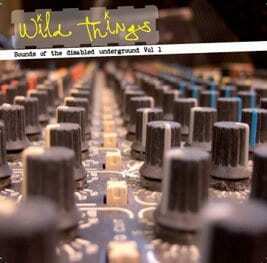 A proper assortment box of treats this – something for everyone and some tunes that will blow your minds. Double CD containing original music being made by people with learning disabilities from around the world.